Landgoed De Rosep is the ultimate business location. You shall meet in style, between the Oisterwijk forests and fens. So you can focus on the purpose of your meeting. We have 20 unique meeting rooms with all comforts and have even a meeting grounds in the middle of nature. You can discuss your wishes in advance with our Conference manager. Then we provide a perfect planning of your event. Professional and enjoyable. Your Secretary or Assistant have nothing to do. We take the work out of your hands by all practical matters perfectly. Our professional staff takes care of your meeting to the last detail. 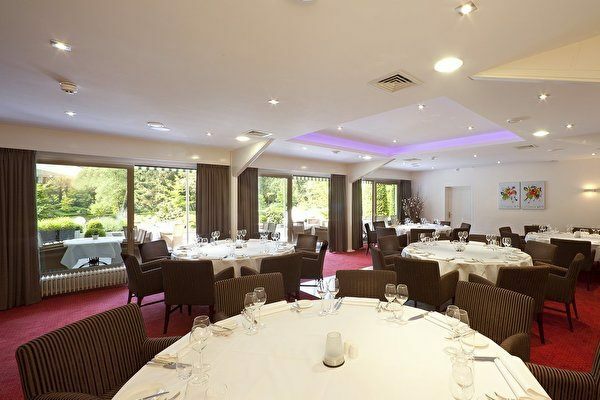 On the basis of the purpose of your meeting, we can work with you to determine the perfect room preparation. We can combine multiple rooms. All our rooms have a beautiful view of the green nature. Via the link below you can view our meeting packages. If you have special wishes, please let us know. We would like to make a special offer for you! Of course you are also welcome to our location and discuss your requirements. Landgoed De Rosep is the ideal location. Sports teams and sporting events are welcome guests. 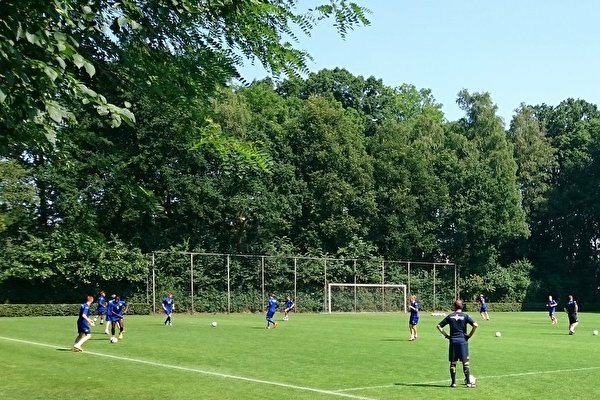 Landgoed De Rosep has spent more than 32 years of experience with national and international football teams and cycling teams. We provide a full package, so you only have to focus on the sport performance. 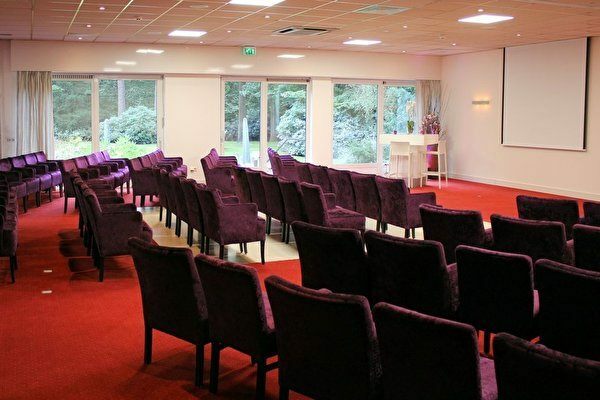 Landgoed De Rosep offers a variety of customized rooms for dinners, team discussions, football pitches and massages. We can work with you to discuss your dietary needs for your sports team. Also, there is even the possibility that you bring your own Cook. We also offer day rooms so your team can prepare themselves well for the competition or training camp. Parking is no problem at landgoed De Rosep. We would like to invite you to discuss your requirements.